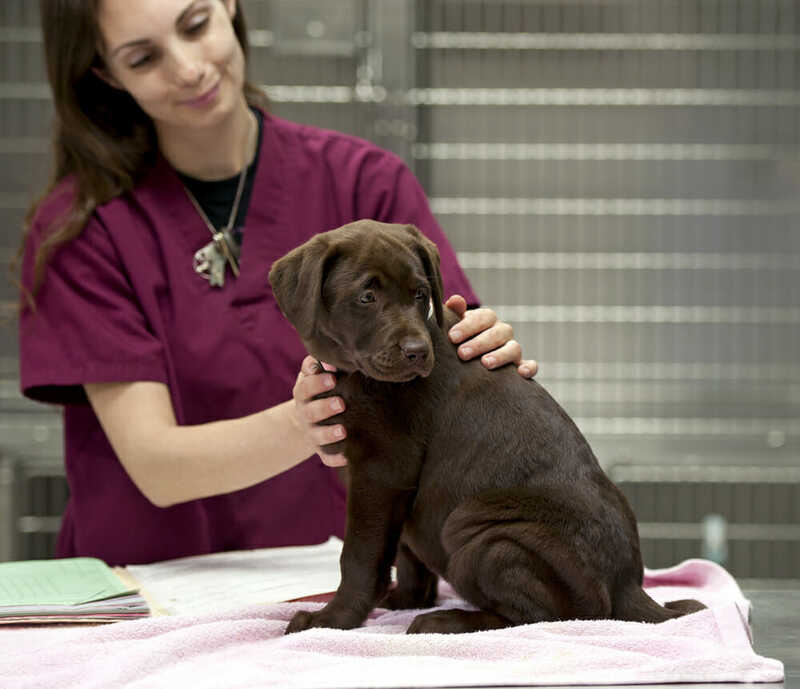 Veronica started working in the Animal Care Industry after graduating from the Georgian College Animal Care Worker program in 2001. 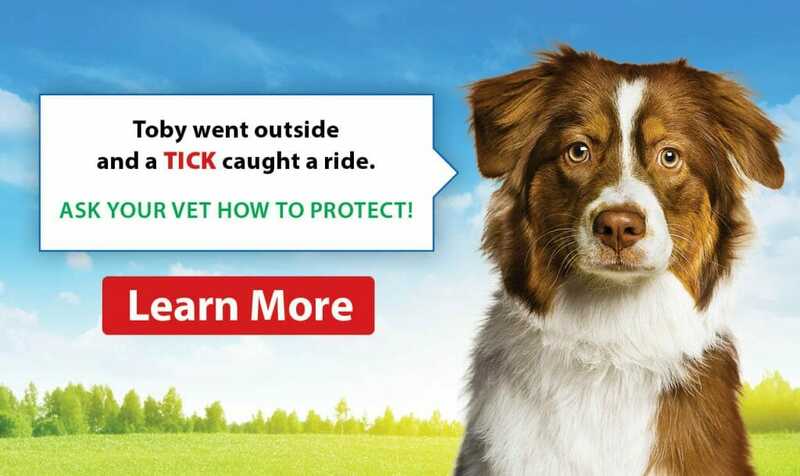 She later decided to pursue her education and successfully completed her degree at Seneca College in 2007 as a Registered Veterinary Technician. 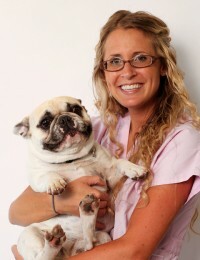 Veronica has worked at the Aurora Animal Clinic since 2007 and is the proud owner of Olive an adorable French Bulldog.